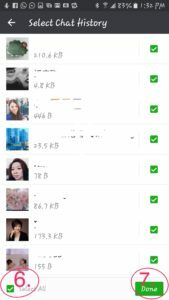 Need to move WeChat to new phone?! Almost as popular as Whatsapp, but not nearly as easy to move between devices. The other day I spent nearly an hour trying to help my friend transfer WeChat from an old device to a new device. The support articles on WeChats website for moving chat history from one device to the other doesn’t give you much to go off, especially when it comes to the QR code. First, you must have both the old and the new device available. 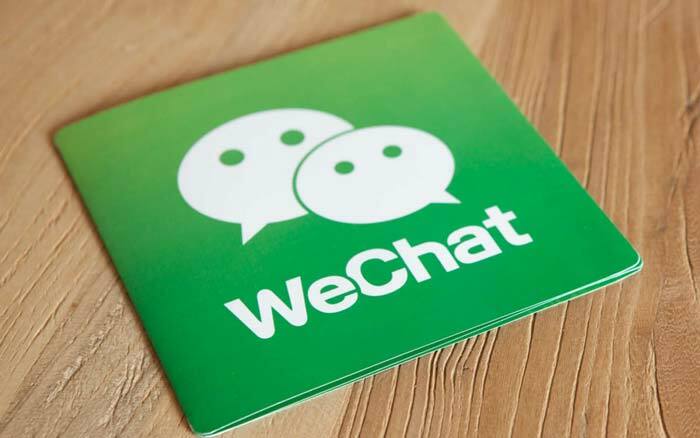 Next, we need to create a backup or QR code of the WeChat chat history from your old device. In the bottom-right corner tap on “Me” icon (as seen in the image below) then tap on “Settings”. 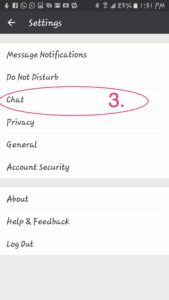 Next, tap “Chat” in the menu to open the backup or migration settings. 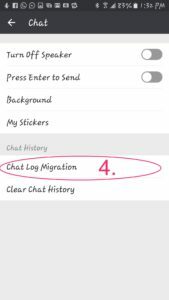 Under Chat History, select ‘Chat Log Migration’. This will bring to the section of all chat threads that have the possibility for Backup. 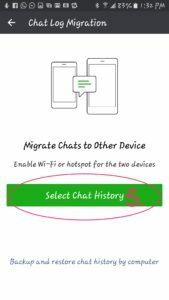 This picture is obvious, you will go to select the chat history to be transferred to the new device, but you will also notice that you must connect BOTH devices to WiFi, so go ahead and make sure both your devices are connected to WiFi now then select the big green button. Note: if your WiFi is not functioning, the only other option is to backup through your computer. 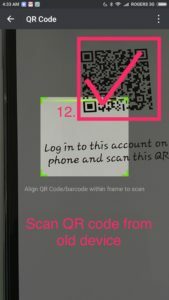 At this point you will see a QR code which is scannable. 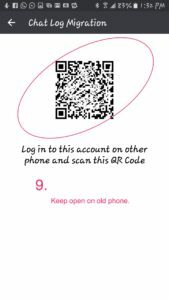 Fortunately, WeChat has a built-in QR code scanner which you will need to use on your new device. So KEEP THIS SCREEN OPEN! 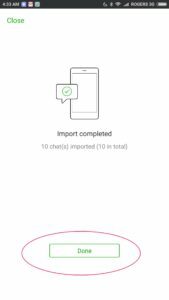 Switch over to your new device and open The WeChat App. 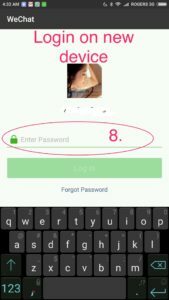 You will be asked to sign in so make sure you know your User ID and password. Okay, so maybe my steps in the images aren’t in order, but the images are… so just keep following along. Once you’ve signed in, you will tap on the ‘+’ in the top-right corner then tap ‘Scan QR Code’ from the menu. 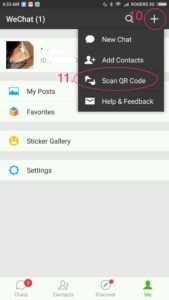 Line up your WeChat QR code scanner with the QR code on your OLD phone. 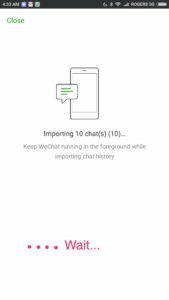 WeChat will briefly load your chat history on your new phone. Remember, this will only work if you are connected to WiFi. If you found this guide useful, please share with your friends! How To Make An Affordable Website for $300 or less! Is USI-Tech A Scam?